Lomont IMT (IMT) is a proprietary business unit involved in safety & regulatory marking products for the chemical & industrial sector. 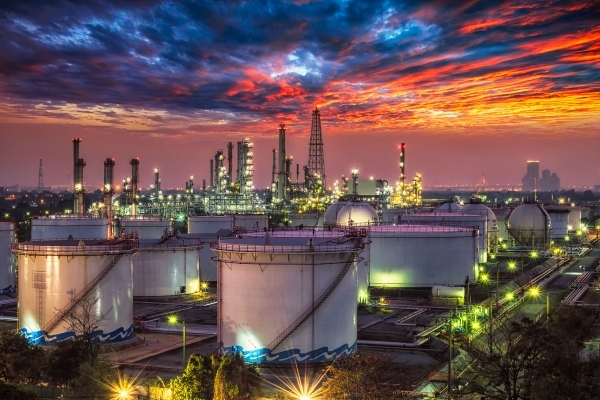 IMT utilizes in-mold technology to manufacture industrial safety signs, Lockout/Tagout safety products, pressure sensitive labels and equipment tags. The safety graphics are extremely high quality. They were specifically designed to hold up under chemical and sanitizing conditions. 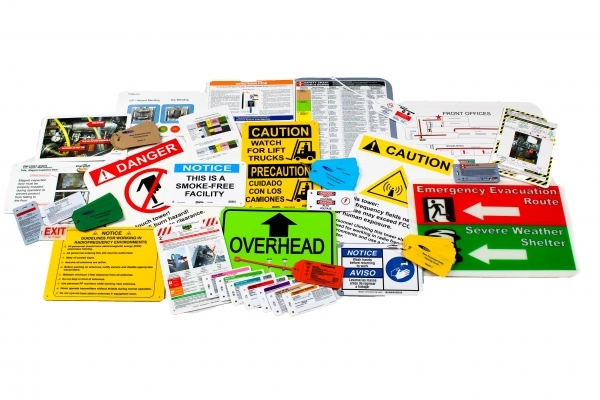 All our industrial safety signs, tags and labels are UV rated and offer the finest in quality, design & price. Your designs can be executed to your specific corporate requirements by our in-house graphics department. Special characteristics such as metal detection and x-ray detection can be incorporated into all of our products. If you have requirements that call for Lockout Tagout placarding, custom tagging or adhesives, IMT can help solve your problems and give you the best signs & tags in the business.